Visit the Events page to learn of networking opportunities with paralegals. By becoming a member, you will have access to IPA's job bank which lists current job openings for paralegals. 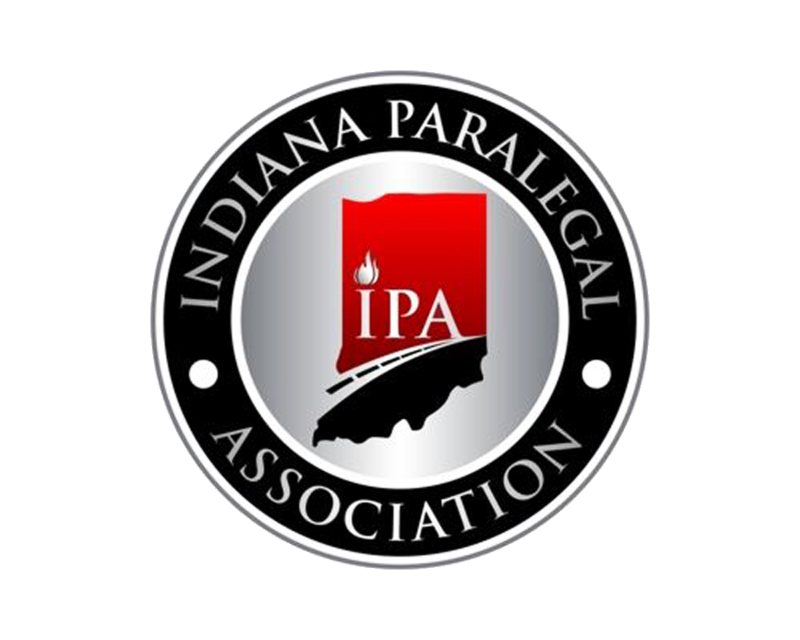 By attending IPA's monthly meetings, you will be able to network with current paralegal professionals and receive valuable information from guest speakers in relation to the paralegal profession. How do I get started in the paralegal profession? Get your foot in the door - whether it's in a law firm, court setting, internal legal department, insurance agency, etc. Expand your search for current job openings including, but not limited to, legal secretaries, administrative assistants, court staff, legal couriers, as well as internship opportunities for entry-level paralegals. If you are a student member of IPA, and you need assistance with your resume, please contact me. We will make an appointment to assist you with the same.